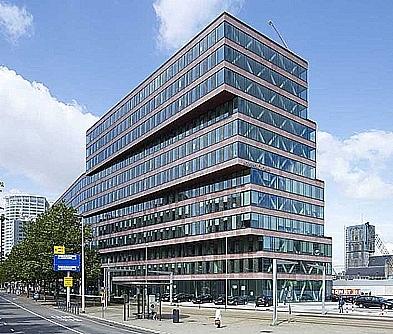 Office building on Blaak 31, Rotterdam (KCAP). Flexibility = the capacity to adapt to changing circumstances. Flexibility = the capacity of a structure to be adapted to changing user needs, or changing technology, functions or regulations. The adaptation of a building results in a prolongation of its (economic) life. Extending the life of a building results in a lower environmental impact, including less production of construction and demolition waste, lower construction-related use of materials, and less transport, local nuisance, energy use and emission of harmful materials (e.g. CO2).